The Supreme Court has declared as “arbitrary” the adoption of scaling method by the Uttar Pradesh Public Service Commission (UPPSC) for awarding marks to candidates in the Provincial Civil Service (PCS) Examination, 2004, and the backlog examination, 2004 held against disturbing the appointments made pursuant to the said examinations. 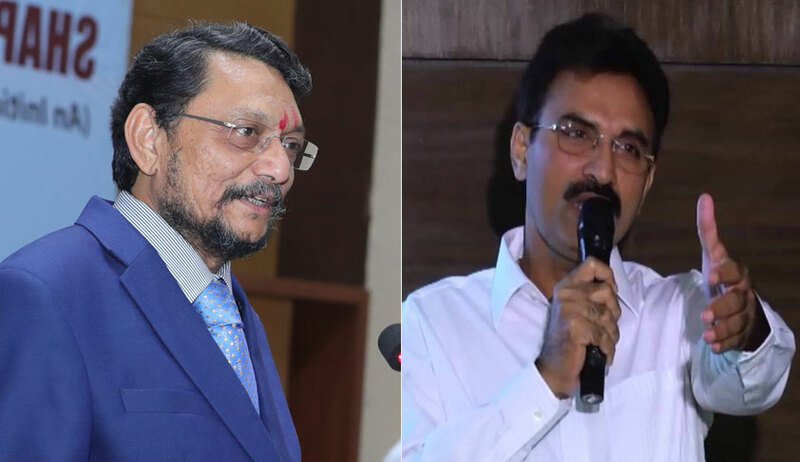 A bench of Justice SA Bobde and Justice L Nageswara Rao held that the UPPSC erred in adopting scaling method for both compulsory and optional subjects when it could have used the method only for optional subjects. While deciding an appeal filed by the UPPSC, the apex court upheld the decision of the Allahabad High Court to the extent that the scaling method for compulsory subjects in 2004 examinations was arbitrary but did away with the directions to declare the results of the exam afresh. The Supreme Court relied on its own precedent from 2007 in the case titled Sanjay Singh and Another v UP Public Service Commission, Allahabad and Another (2007) wherein recruitment made to the posts of Civil Judge (Junior Division) in the State of UP was the subject matter of challenge. The exams, in that case, were conducted in 2003. The apex court had back then held that moderation is the appropriate method to offset examiner variability and the process of scaling can be followed where the candidates take three different optional subjects. “In the PCS Examination, 2004 and the Backlog Examination, 2004 the candidates had to take part in the main written examinations which consisted of four compulsory subjects and two optional subjects. The compulsory subjects were common to all candidates and the two optional subjects were to be chosen from the available 33 subjects as mentioned in the advertisements. As per the judgment of this Court in Sanjay Singh’s case, the Commission could have followed the scaling method only for the optional subjects and not for the compulsory subjects. However, it is clear from the submissions made on behalf of the Appellant (UPPCS) in the High Court that scaling method was followed even for compulsory subjects. We approve the findings of the High Court that the evaluation of P.C.S. and Backlog recruitment examinations, 2004 was contrary to the judgment of this Court in Sanjay Singh’s case,” it held. The Supreme Court, was, however, not keen on disturbing the appointments made subsequent to the selections made in the 2004 examination. The apex court was hearing an appeal filed by UPPCS against the 2007 order of the Allahabad High Court on petition moved by some who complained of reduction of actual marks to the detriment of meritorious candidates due to scaling method of results. It is to be noted that the UPPSC had issued an advertisement in February, 2014 inviting applications for appointment to posts under the Combined State/Upper Subordinate Services. The results were declared in 2006. Another advertisement was issued in May 2004 calling for applications from reserved category candidates for backlog posts and final results were announced in March 2007. Writ petitions were filed in the high court challenging the declaration of results of the above two examinations mainly on the ground that the scaling method followed by UPPSC in awarding marks to the candidates was illegal, arbitrary and irrational. According to the respondents, their actual marks were reduced due to the scaling method adopted by the Commission.